Sticky Notes for Windows 10 has been regularly receiving updates from Microsoft with new features and general improvements. 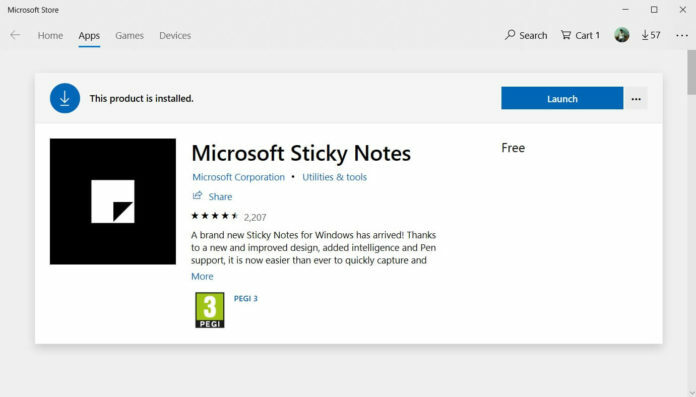 Microsoft is currently working on releasing a major update for Sticky Notes with new features which are currently under internal testing. Sticky Notes for Windows 10 could receive image support feature in the next update which may allow users to embed photos to their notes. 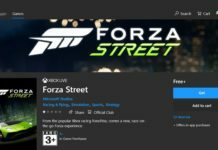 This feature was teased by Microsoft’s engineer Jen Gentleman on Twitter. The feature appears to be tested by Microsoft internally and it could be released out to the Insiders soon. After testing the update with Insiders, Microsoft is expected to push the feature to the public soon. The Image Support feature is also expected to include options to save the picture to the device. Users will also be allowed to open the image in the Photos apps on Windows 10 and will also be able to delete the image completely from the note. Microsoft is also working on allowing users to add extra text in the note below or above the image and there will be formatting options to customize the experience. The image embedded in the Sticky notes will be available for display both in the note and the list of notes. Sticky Notes in previous updates received many new features like support for Microsoft Account allowing users to sync the notes between devices by logging in with the same Microsoft Account. We had earlier reported that Microsoft is also working on introducing a mobile version of the Sticky Notes app allowing users to make note of important details on the go. 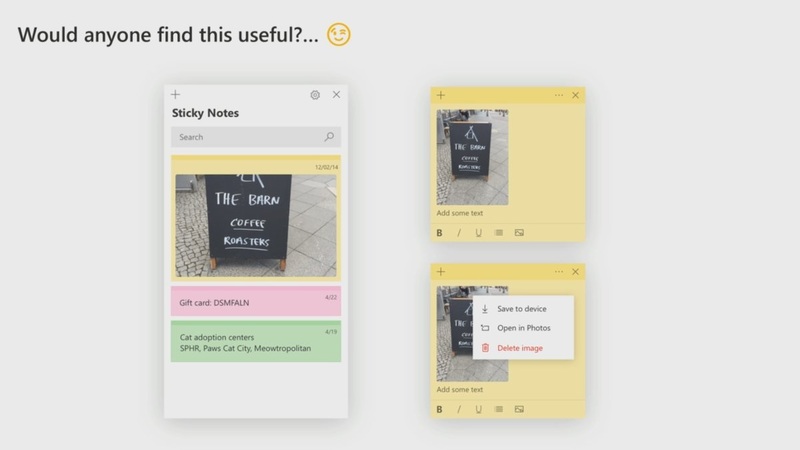 Microsoft has already launched Sticky Notes on the web allowing users to see the notes from within the browser and is working on bringing Sticky Notes in OneNote as well. Earlier today, Microsoft updated the Android App Launcher with Sticky Notes integration. 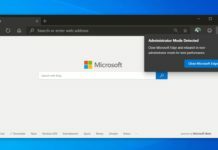 This allows users to access the Sticky Notes content from anywhere at any time if the app is logged into the same Microsoft account on PC, phone and web. We are currently not sure as to when the new update is expected to be pushed out to public users as there has been no ETA announced by the company. Thank you akshay Waghray you always write a good article and useful things , have a great day.